A North Carolina man suspected of killing a Massachusetts teenager in 1986 is scheduled to face a judge on Monday. Massachusetts State Police say they have solved a 32-year-old cold case involving the 1986 murder of a 15-year-old girl from Kingston. State police detectives, as well as the Plymouth police and Kingston police departments, had continued to investigate Tracy Gilpin's murder for the past three decades, resulting in information that led them to travel to North Carolina recently. 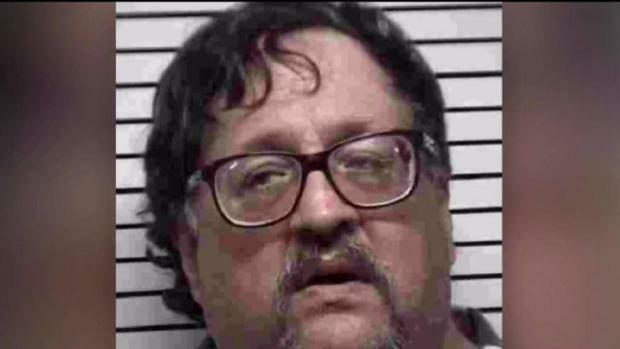 There, over the past week, state police investigators, with assistance from the Troutman and Mooresville police departments in North Carolina, extensively interviewed their suspect, Michael Hand, 61, of Troutman. Statements made by Hand during these interviews led authorities to arrest him at his home on March 9. He was charged as a fugitive from justice based on an arrest warrant issued for the murder of Tracy. 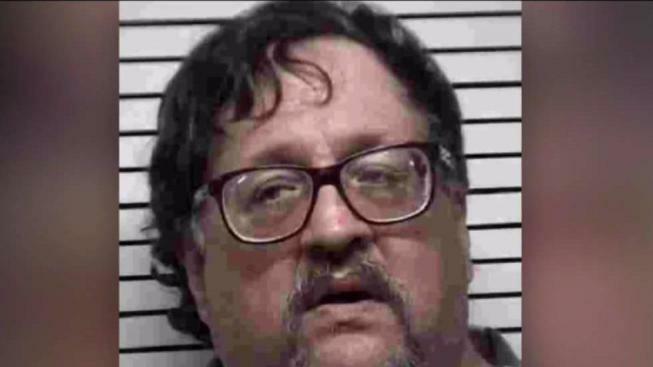 Massachusetts State Police detectives arrested 61-year-old Michael Hand in Troutman, North Carolina on Friday, in connection with the 1986 murder of 15-year-old Tracy Gilpin. Hand was then transported to the Iredell County Detention Center where he was brought before a magistrate. Based on the charges against him and his potential to be a flight risk, he was given no bond. Authorities have already begun rendition proceedings to have Hand brought back to Massachusetts to be prosecuted for Tracy's killing. Hand is expected to appear in court in North Carolina on Monday to determine extradition. Once returned to Massachusetts, Hand will be arraigned at Plymouth District Court and charged with Tracy's murder. Tracy's older sister, Col. Kerry Gilpin, is the superintendent of the Massachusetts State Police. On Oct. 1, 1986, Tracy headed out to a party not far from her house. She left the party with two friends around 10:30 p.m. to head home. Her friends walked with Tracy until they reached their homes, and she then continued walking by herself. She stopped to buy cigarettes at a local Cumberland Farms, but never made it home. The Massachusetts State Police force has a new leader. Kerry Gilpin was appointed colonel Wednesday. She's a career investigator whose promotion is being applauded by the state police union. Colonel Gilpin's sister was killed in 1986, found murdered in a state forest when she was just 15 years old. It’s a case that may have inspired Gilpin to pursue law enforcement. Three weeks later, on Oct. 22, a woman stumbled upon Tracy's body in Myles Standish Park in Plymouth, about 14 miles from where she had gone missing. Authorities later said Tracy had been murdered, and the cause of death was determined to be a massive skull fracture. It’s believed she was killed on the night she disappeared.